Telenor Pakistan always brings amazing and exciting offers for its prepaid and postpaid customers to provide more facilities and calm to them. This time Telenor Pakistan and Samsung join big hands to bring the world’s smartest ‘phablet’ to Pakistan as an exclusive offer for Telenor Pakistan customers. for 3 months absolutely free. 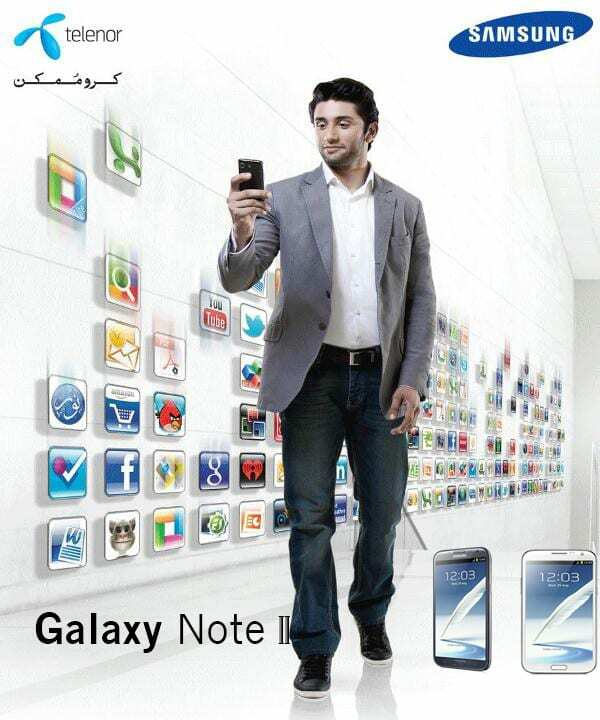 Market worth for Galaxy Note II is around Rs. 66,000 in Pakistan. Discounted rate for Pre-Ordered Galaxy Note II is: Rs. 59,400. Telenor Pakistan has announced a special 10% discount for those who will pre-order this device with them. 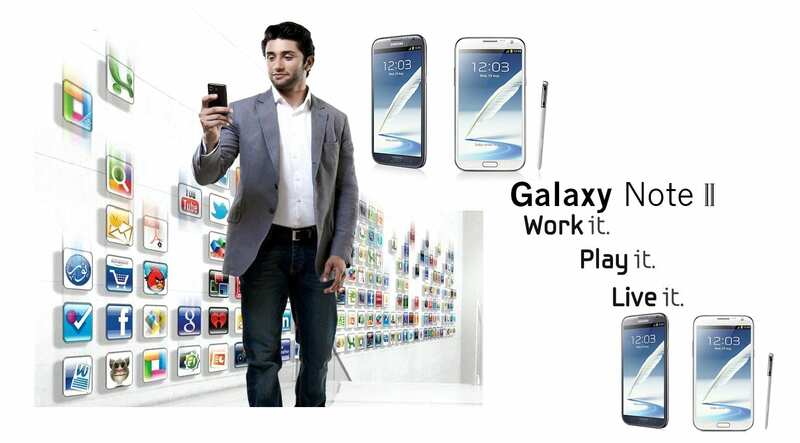 SO hurry up, order latest Samsung Galaxy note II and get 10 % discount on it with many other amazing offers.